I mostly operate behind the scenes at Steve Jackson Games, greasing gears and making sure we color inside the lines . 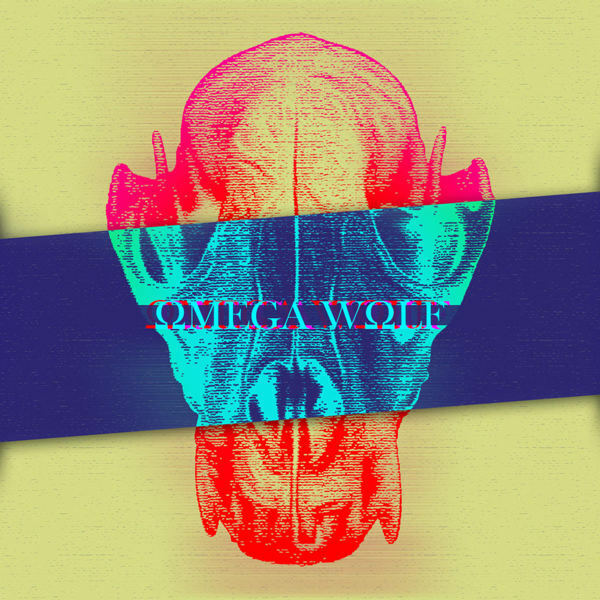 . . but in my nonexistent spare time, one of my creative outlets is writing and recording music under the moniker Omega Wolf. I just released my first LP, and I'm very proud of how it turned out. If you're interested in 30 minutes of instrumental-chill-electro-synth-blues-rock (Is that a genre? ), please go check it out! The entire album can be downloaded from Bandcamp, where you can set your own price (including FREE! ), but I'd gladly accept your hard-earned cash if any of you kind souls deem it worthy. It's also available on iTunes, Amazon, and many other online stores at various prices. I've got material for another three or four releases, so I'm hoping this will be the start of a long-term side project. You know, when I'm not Munchkin Munchkin Munchkin hamburger break Mars Attacks Munchkin Car Wars Ogre Munchkin.